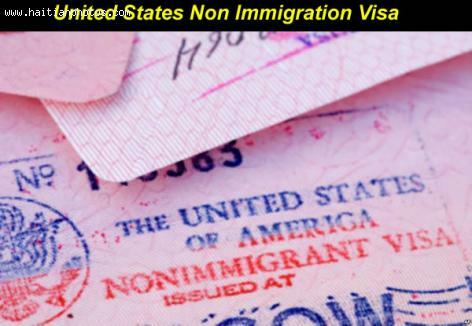 Effective June 5th, 2013, United States Consul reported that renewal applications for a U.S. non-immigrant Visa will be automatically approved. The Embassy still reserves itself the right of convening any applicant whose case require an interview. 2) Take the completed form to the Consular Section of the U.S. Embassy in Port-au-Prince. 3) Bring also the following document with you: valid passport and/or that with the last visa issued, proof of receipt of payment of fees to Sogebank and a recent passport photograph.